As exceptional conductor and pianist the charismatic Wayne Marshall could be seen onstage in the Slovak Philharmonic in January of this year. He entranced the audience by his organ encore and gladly accepted the BMF invitation. 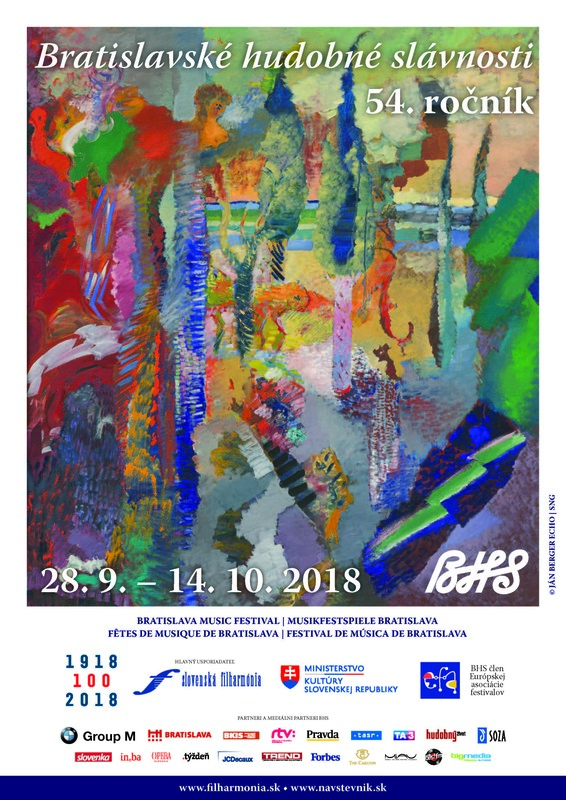 In his rendition we will listen to organ pieces by British composers for the first time in Slovakia. 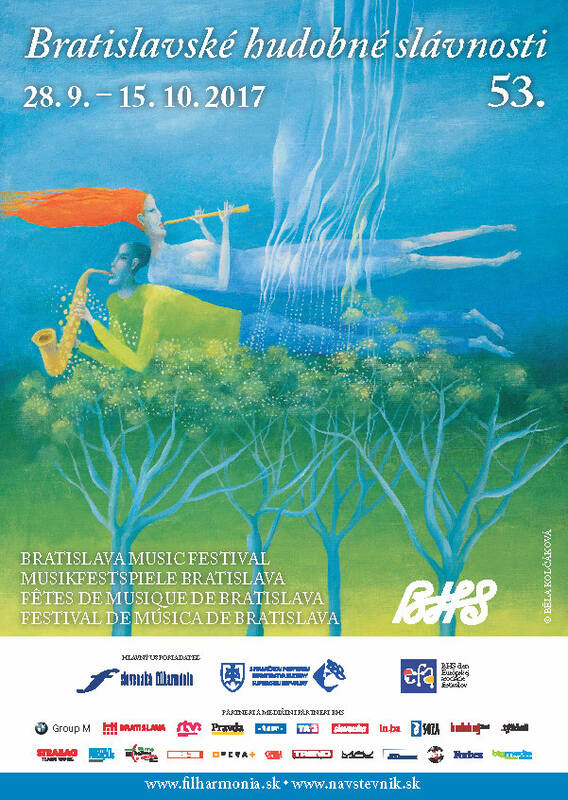 The works by Bratislava native Franz Schmidt are important part of the programme, and the recital will culminate in improvisations on Leonard Bernstein themes. 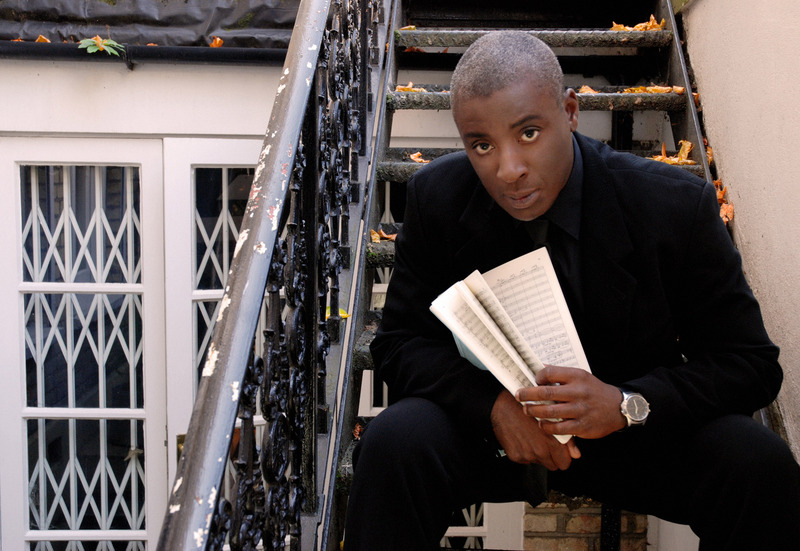 The BMF stage will welcome the artist who succeeded in selling out the Royal Albert Hall with his organ recital at BBC Proms.